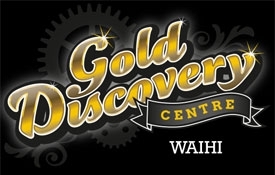 The extremely diverse topography of the Waihi region provides a rich playground for all to enjoy. 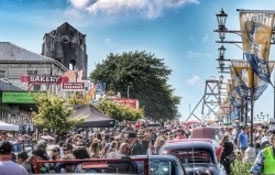 Whether it's the stunning beauty of the Karangahake Gorge, getting out into bush clad hills or just relaxing on the beautiful white sand of Waihi Beach, the Waihi region is a great place to appreciate what New Zealand's outdoors has to offer. 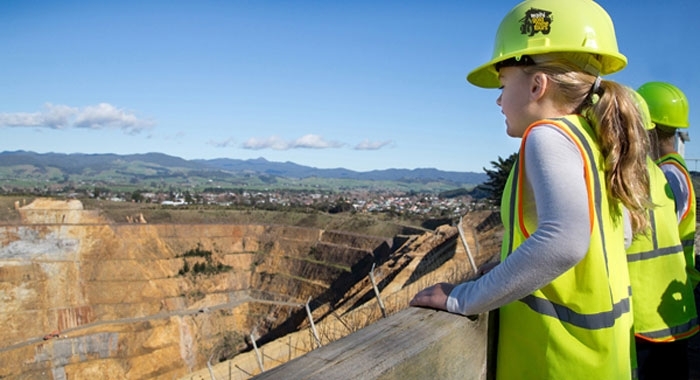 Waihi Gold Mine Tours takes you 'inside the fence' of the massive Martha Mine where you can get up close to gigantic trucks, and feel the power of huge machines as they crush the ore to extract the precious gold and silver. 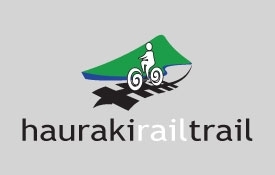 The Hauraki Rail Trail is the easiest riding trail in New Zealand, with various stages allowing for comfortable 3-day Rail Trail cycle rides. 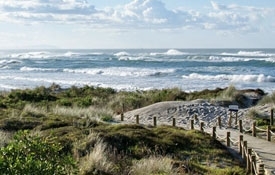 Waihi Beach offers nine kilometres of sweeping white sand with one of the safest surf breaks in New Zealand. 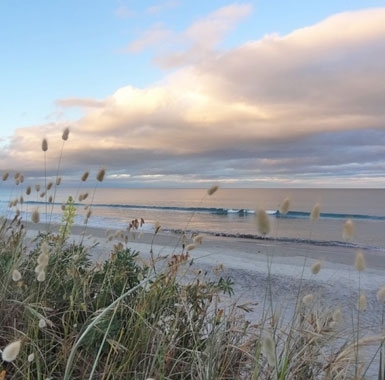 It brings people back each summer to just relax or enjoy activities out on the water or along our coastline and bush.